The cake of all cakes! 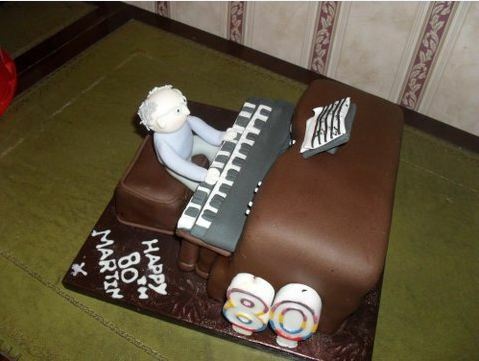 What did Martin have to say about his piano cake? Send us pictures of what you’ve made! We love to see what our readers have been making, whether it’s food, craft or knitting – so please send your pictures in to us. We have a really simple form that you can use to upload your pictures – we look forward to seeing them! – Come to one of the Woman’s Weekly Events!